Knowing the right go-to reliable plugins can really cut down on your development time and streamline your workflow. Combining a couple of easy-to-use plugins, you can bypass all the overly technical stuff while keeping your site easily maintainable. The first plugin you will need to install is Genesis Simple Sidebars which allows you to create dynamic widgets from the front-end of WordPress without having to mess around in the functions.php file. You can also assign conditional logic to each widget, to control what areas of your site each widget will appear on. Make a new sidebar and give it a Name, ID, and Description. You will use the ID later on to call the widget. Next install Genesis Simple Hooks which provides you with an simple interface to access 50+ hooks in the Genesis framework. If you’re not an expert of all the hooks in the Genesis framework, Genesis Visual Hook Guide is a great place to start familiarizing yourself with each hook’s location on your Genesis site. You’re all set! 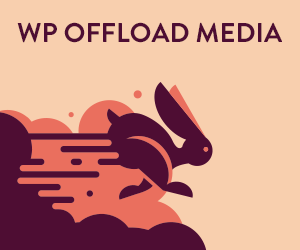 No need to touch the PHP files, and you now have a new widgetized area on your website right where you want it. Feel free to wrap this function into a div with a class to apply the necessary CSS to make the styling consistent with the theme you’re using.